Team Sky general manager says that the Tinkoff-Saxo team owner's idea has "a lot of merit"
The challenge was set down by the Russian businessman earlier this week, who pledged to pay Chris Froome (Team Sky), Vincenzo Nibali (Astana), Nairo Quintana (Movistar) and Alberto Contador (Tinkoff-Saxo) €250,000 each if they commit to fighting it out across the Giro d’Italia, Tour de France and Vuelta a Espana next year. Tinkov also said that all the money can be given to the best placed rider over the year should the four riders agree to it. “It comes from my desire to see all the great champions in the three biggest races of the year,” Tinkov told La Gazzetta dello Sport. “We spoke about it in August and then at the Vuelta a España we were able to take our idea to David Brailsford of Sky, Alexandre Vinokourov of Astana, for Froome and Nibali. Now, we need to talk to Movistar for Quintana,” he added. But now the challenge has received the support of Brailsford, who was speaking at the Leaders Sport Business Summit 2014 when he praised the essence of Tinkoff-Saxo owners idea. However, he said that nothing has been decided yet in terms of riders’ programmes for 2015 yet. “We haven’t sat down and looked at next season yet,” he said. Very few riders attempt all three Grand Tours consecutively, with the last rider to win any Grand Tour double in one year being Alberto Contador in 2008, who won the Giro and Vuelta. Contador has already outlined his intention to ride for victory in both the 2015 Giro and the Tour, aiming to become the first to win both in the same year since Marco Pantani in 1998. On whether the challenge would be possible physically, Brailsford said that it was no surprise a rider hasn’t won consecutive Grand Tours in such a long time, or even two Tour de Frances in a row. “From a performance point of view, it’s quite a serious undertaking,” he said. 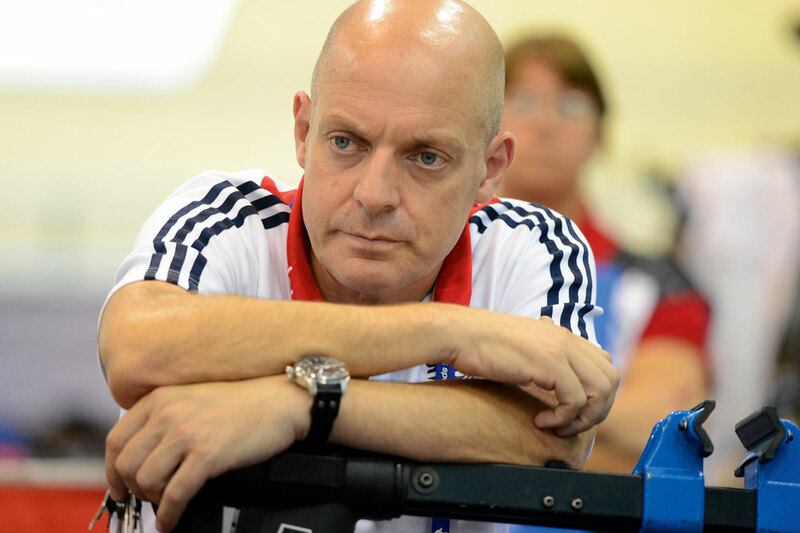 Brailsford also said that he thought eventually a rider would be able to win all three, but without all the information available him, he couldn’t say if it would possible next year, whether for a Team Sky rider or not. “And, of course, what we don’t know yet is the route of the Tour de France this year. We know the route of the Tour of Italy but we don’t know the Tour and we don’t know the Vuelta.